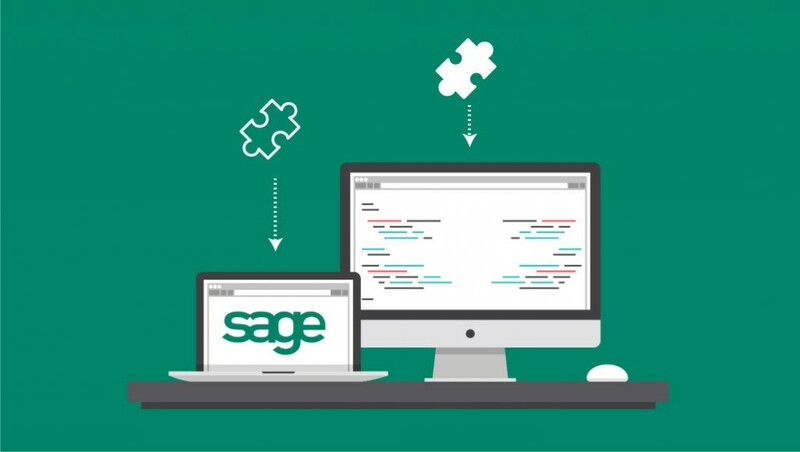 Sage accounts integration with Bluesun provides an automated set of tasks that work in the background saving your company both time and money. The Bluesun to Sage integrated Windows Service Appplication can automate the transfer of product items and their attributes to any of our websites or apps eg. stock items on website, price, VAT, delivery costs. We have experience of integrating our systems with Sage to run 24/7 and provide automated email reports. Contact us today to discuss your integration requirements.